Ben C Winn is a poet and musician. When playing live, he performs his own blend of stand up musical poetry. In the studio he makes albums like May Contain Nuts, which embraces folk, latin, funk and spoken word among other sounds. The ‘studio’ is actually anywhere Ben may be – in the car, in the bathroom, at work. With his trusty 8 track and some decent batteries he makes use of any instruments that are to hand and a notebook full of verse. 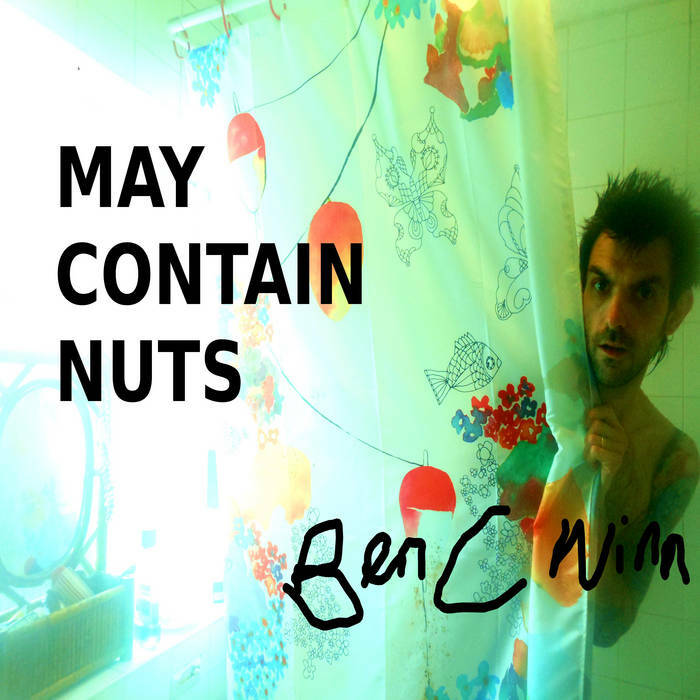 This latest batch of songs are the first to come from Ben C Winn in almost two years and a mad fortnight of drums, synths, xylophones, guitars, salt shakers and lap slapping produced this – May Contain Nuts. And it does.